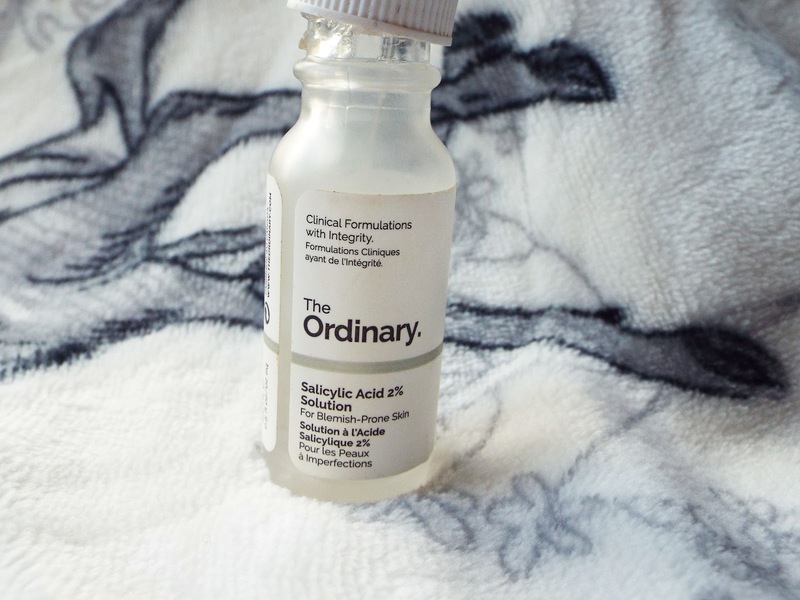 The Ordinary salicylic acid 2% solution was one of the first items I bought from the brand when it first hit the beauty market. 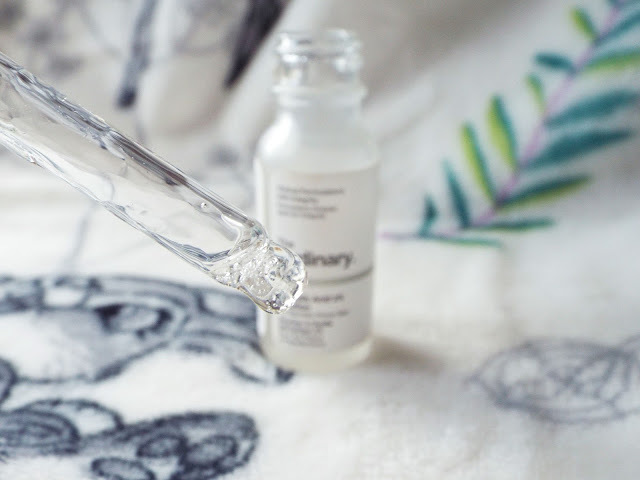 Salicylic Acid is an ingredient used to help with blemish prone skin as it a beta hydroxyl acid (BHA). The purpose of this acid is to exfoliate the skin. I think what makes this so special is that before this was brought out there wasn't many salicylic acids they contained 2%. The solution is said to exfoliate the inside of our pores, which with continuous use will hopefully reduce the appearance of blemishes. Over time, we should see visibly better skin with fewer blemishes. To me, all this sounds fantastic and was the reason I invested in it. The main reason as to why The Ordinary has done so well since its launch is down to it selling products without particularly fancy packaging, it has a very appealing price tag, and most importantly it actually doing to the job it states. 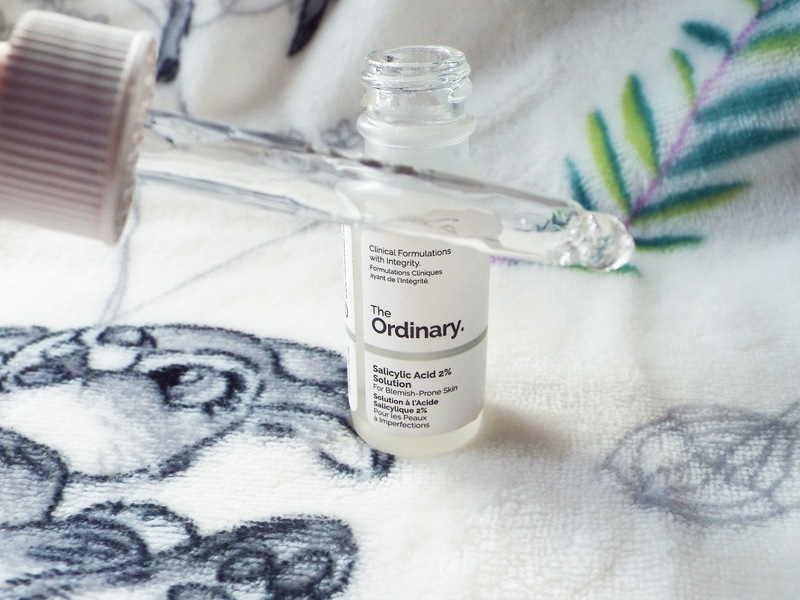 How many of us have invested in high end pricey skincare which had lots of promises, but ultimately didn't do very much? That is why this brand has taken the beauty market by storm. This solution costs just £4.20. It says to use this day and night, but I have been using it on a daily basis in the morning. I apply a small amount straight onto my blemishes. It does state you can also apply a small amount to the whole of your face in order to maintain clear skin. I found when I first started using it that my skin tingled a little bit. It was nothing huge, my face did not burn or go red. I just felt some mild tingling over my blemishes. I do get very itchy skin anyway, as my skin is dry due to other acne products my dermatologists has prescribed for me to use. It does say to be careful using this in direct sunlight as the BHA increases the skins sensitivity. I find that this has reduces the size of some of my blemishes that sit just on the surface of the skin and give me a bumpy texture. I find that this does not work as well on pus-filled blemishes. If you get red, angry spots then this works really well for them in reducing the size and drying them out. I have not found it helps with my overall reduction on acne as a whole, but I did not expect it to. 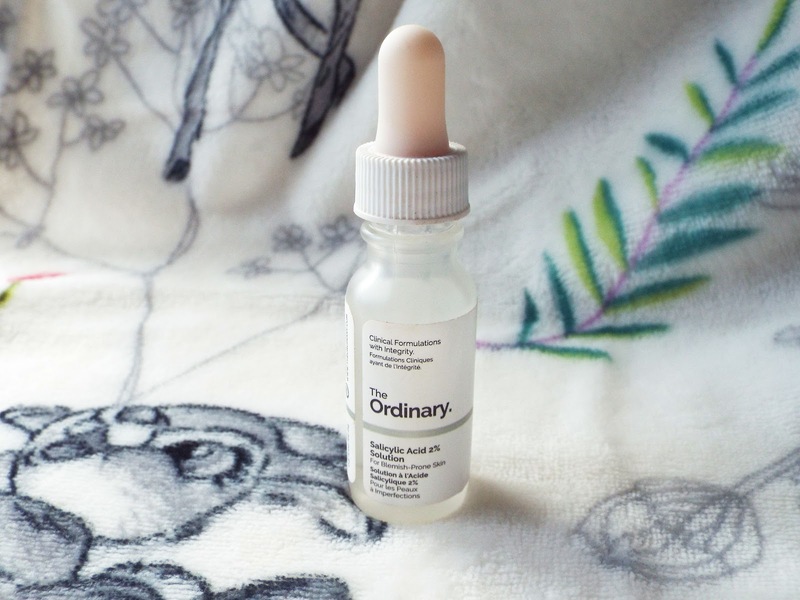 This is good as a one hit wonder on those pesky blemishes that appear from nowhere, and you want to them to reduce in size as soon as possible. It does what it says and dries them out, which can cause slight difficulties to that direct area when applying my makeup. 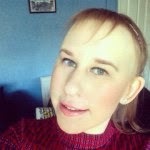 To overcome this, I ensure that I add a thicker nourishing moisturiser underneath my makeup to stop it looking cakey. I have used three quarters of this 30ml bottle, and I will be repurchasing once it has finished. For the price you simply cannot complain. 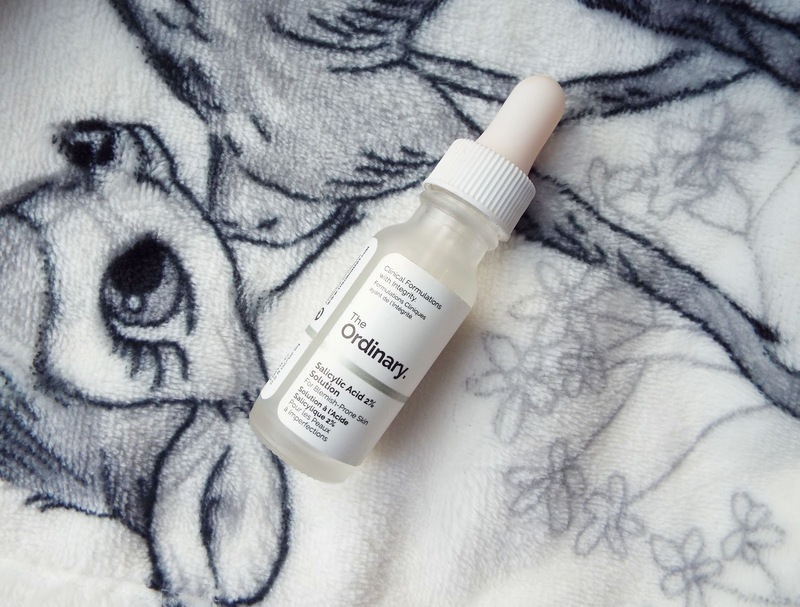 If you get spots every once in a while which come with avenges, then this is the perfect product to keep at the top of your skincare cabinet to pull out and be prepared. For those with acne, unfortunately I cannot report that this is our skincare saviour which has come to resolve all of our skincare woes. However, I am impressed as like I have said I have seen a reduction in size of the particularly big angry, red spots which can linger on the skin for weeks.